Our address is 1700 Robbins Road, Grand Haven, Michigan 49417. The Village Green office is on site No. 301 and is at the eastern-most or third driveway if coming east on Robbins Road from US 31. 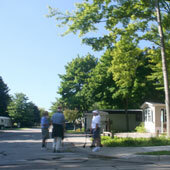 Village Green residents enjoy walking the streets under a mature tree canopy. 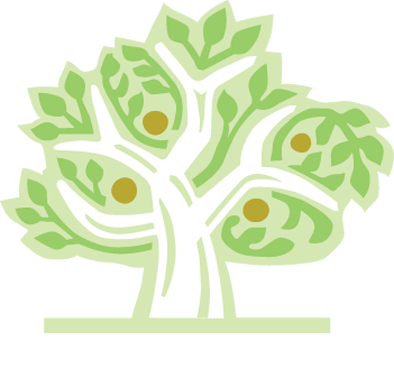 The Village Green is the only manufactured home community within the Grand Haven City limits. Less than 3 miles from The Village Green and accessible by public transit, Grand Haven State Park is situated at the mouth of the Grand River on Lake Michigan. The state park beach is a favorite place for swimming, sun bathing or boat watching. The Grand Haven beach was rated by Good Morning America -Travel Mom among the Top Five Beaches in the United States & voted #2 in USA Today's Top 10 Freshwater Beaches in America. © The Village Green of Grand Haven. A manufactured home community. All rights reserved.